Harmonica tabs & tutorials. How to play the harmonica? The fastest way to learn playing harmonica. Discover the most efficient way of learning the harmonica! Our site provides you with the best method to learn beautifully playing the harmonica. All you have to do is follow our specifically prepared tabs. If you don't know what's this about, make sure to see our "Start Here" page first. Start playing your favorite songs in a blink of an eye! If you're ready to move on to the practice, scroll down and pick a song. YouTube tutorials.Our YouTube videos will help you throughout the whole learning process. Subscribe, so you don't miss a thing - it will help us develop our platform and provide you with even more valuable content. The instructional videos will show you how a well-performed song sounds like in a bit slower version to increase your chances at mastering the song. All the required information such as picking your first harmonica - If you haven't chosen a harmonica for yourself or you want to upgrade from your current one, we'll give you advice on what to keep an eye on and how to pick the correct one. You'll learn how to clean your harmonica and perfect your performance. In short - everything a good harmonica player should know will be under the "Articles" category. This category contains songs that are very easy to play and are the best choice for beginner mouth organ players. We’ve hand-picked all the songs that are easy to pick up and learn quite fast. The songs have simple melodies and relatively slow tempo, which is essential for beginner harmonica players. No songs in this section require you to know techniques such as tremolo, vibrato, bending, overbending or overblowing meaning that you won’t have to focus too much on articulation but just the melody. Make sure to get through a fair amount of songs in this section before you move on to the medium section, which is a bit more difficult as it introduces some new techniques and types of articulation. If you happen to just have purchased your first harmonica, go ahead and take a look at our „Start here” section, where we explain our system. Some of the easy songs we recommend for starters are „Old MacDonald”, „Silent Night” and „Every Breath You Take”. 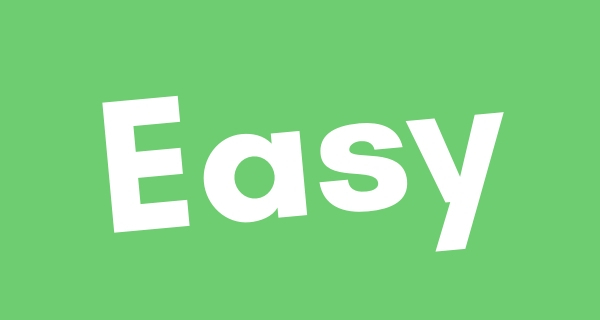 The songs in „Easy” section are in different genres, ranging from rock songs to Christmas Carols. You can pick whichever you like and start learning right away. Each song has an instructional video, which will be very helpful for beginner harmonica players. The videos can be slowed down so you can practice more precisely. Don’t force yourself – take a break once in a while and repeat the toughest parts as many times as you need. Once you learn some songs here, move on to the medium section, where the songs are a bit more difficult and incorporate many must-know techniques. The „Medium” section is filled with songs, that feature a relative amount of articulation techniques such as vibrato, tremolo, bending, overblowing and overbending. You don’t necessarily have to focus on them right away, but the songs sounds a lot better with them. Songs in „Medium” section might take longer to learn than the ones in „Easy” section but will learning them will definitely give you more satisfaction and experience in your harmonica adventure. Make sure to go through most of the songs in this section before you move on to „Hard” section. One of our recommendations here is „Somewhere Over The Rainbow”, which is a lovely low-tempo ballad. Focus on the melody and rhythm first but make sure to practice the aforementioned techniques to make each song sound special. 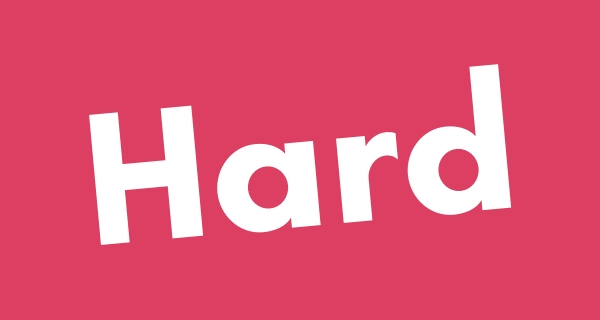 After you nail a fair amount of medium songs, feel free to try some from our „Hard” section. Each section has songs in many genres, so you should be able to pick something for yourself easily. We personally recommend genres such as Country and Blues as they are a foundation of harmonica music. Now go ahead and grab your C harmonica, pick a song and practice as long as you have to before you can nail the song in one try. Practice along to our instructional videos, which you can slow down at any time for more precise practicing. Remember to take a break once in a while – they’re as important as the practice itself. Once you learn to play most of the medium songs fluently, move on to the hard section to keep on progressing. Welcome to the „Hard” section. In this section we post the songs we think are the toughest, so make sure you have some experience before choosing one of the songs here. Every song requires you to know techniques such as vibrato, tremolo, bending, overbending and overblowing, so make sure you’re familiar with these techniques. The songs in this section will be the most demanding but also most rewarding, so don’t give up too easily! Take your time when learning these songs and repeat the toughest parts as it will help you progress. Once you get to the point where you feel comfortable with the songs here, you can consider yourself a good harmonica player! This section has songs in various genres, so you should be able to pick something suitable for you. 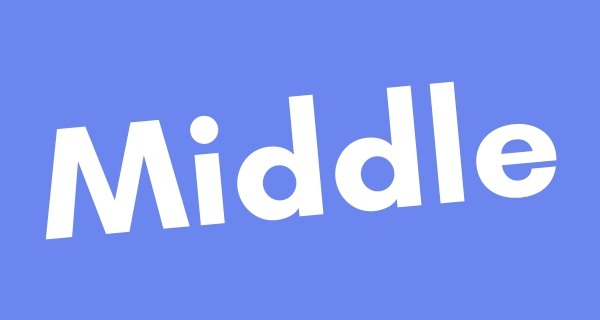 If you don’t feel like you’re ready for this section, don’t worry – learn some more songs in the medium category and come back when the time is right. No rush here. The songs from previous sections will prepare you for the songs in this one, so make sure you’re somewhat prepared. Treat every song like a rewarding challenge – this mindset will help you greatly when learning new songs and techniques. All the songs on our website are written for a C harmonica, so make sure you have the right type. Remember to make use of our instructional videos for every song as they directly show you how the song should more or less sound like! You can always slow down the video when playing along to make sure you’re hitting the right notes at the right time. Check the new stuff – Here you’ll find the latest added songs. If you wish to receive notifications on new songs, sign up to our newsletter! Want to learn some random, cool song but haven’t decided which one? Browse through this category. You’ll definitely find something for yourself. In this category, you will find all the songs we have posted on our site so far. There are songs from all the other categories. You can try picking a random song in this section for a spontaneous learning session. However, the „All tabs” section is very useful when you’re looking for a specific song. Just do a little word search in your browser and you may come across what you’re looking for! The songs are exactly the same as in other sections, so don’t worry about the tabs being different – they’re not. We recommend this section for people, who are quite skilful with their harmonicas and don’t need to worry about difficulty levels. All the song tabs are prepared for C harmonicas. We have all the popular songs, so you’ll definitely be able to pick something for you. All the songs have a dedicated instructional video, which makes it a lot easier to learn them. In case you’re new here, take a look at the „start here” page, which is sort of like a tutorial to how our method works. All letter notes and lyrics are property and copyright of their owners. Lyrics provided only for educational and personal use.